3rd Row Seat, Back-Up Camera, Rear Air. 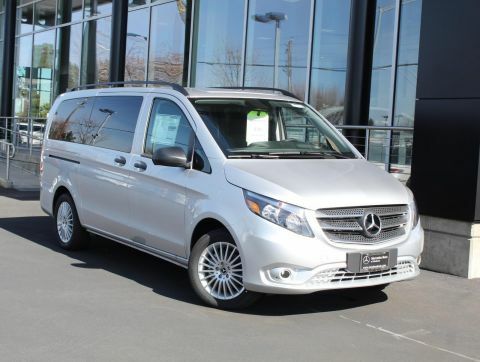 Metris Passenger Van trim, Brilliant Silver Metallic exterior and Black Leatherette interior. READ MORE! 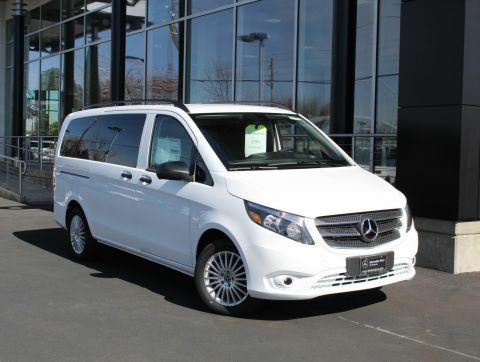 Third Row Seat, Rear Air, Back-Up Camera, Turbocharged, iPod/MP3 Input MP3 Player, Keyless Entry, Privacy Glass, Child Safety Locks, Electronic Stability Control. 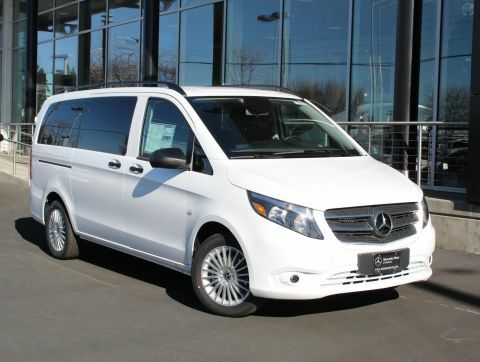 ELECTRICAL SLIDING DOOR PACKAGE Driver Side Electric Sliding Door, Passenger Side Electric Sliding Door, ENHANCED AC PACKAGE Automatic Climate Control, Air Conditioning Enhanced Power, DRIVER COMFORT PACKAGE Comfort Passenger Seat, lumbar support, Passenger Seat Lumbar Support, Comfort Driver Seat, lumbar support, Driver Seat Lumbar Support, 2 Additional Master Keys, Passenger Seat Backrest Storage Net, Driver Seat Backrest Storage Net, Comfort Suspension, MULTI-FUNCTION STEERING/PREMIUM DISPLAY PACKAGE Leather Rim Steering Wheel w/Chrome Trim, Multifunction Steering Wheel w/Trip Computer, 4.2 Pixel Matrix Display, chrome dials, Rain Sensor, HEATED & ELECTRICALLY ADJUSTABLE EXTERIOR MIRRORS. 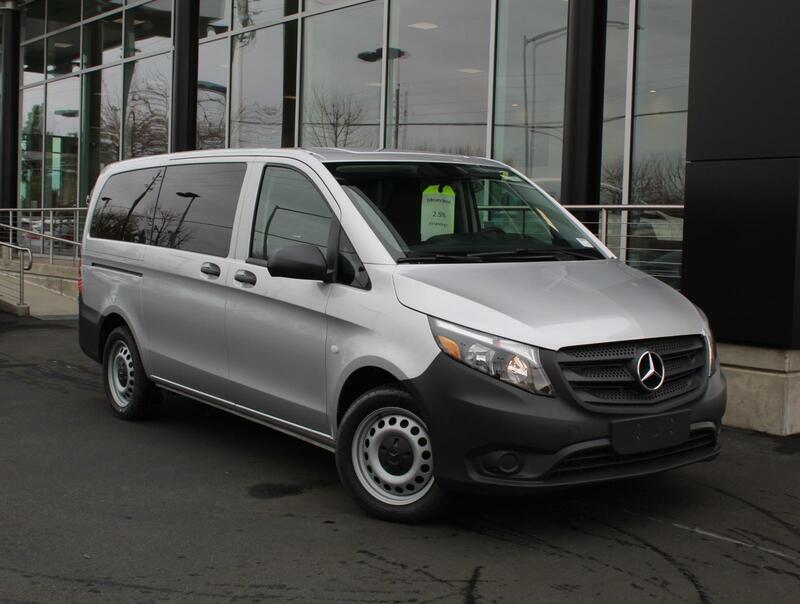 Mercedes-Benz Metris Passenger Van with Brilliant Silver Metallic exterior and Black Leatherette interior features a 4 Cylinder Engine with 208 HP at 5500 RPM*.